The book launch was a huge success. The U.S. release date is just around the corner with the listing now up on Amazon.com. The response has been so generous. I have more people to thank than I can count – many of which were mentioned in the acknowledgements. I have heard from many relatives of people I interviewed for the book and that is exciting for me to know these places live on in the blood of their builders. The fourth generation of the Stephens’ family, and Elva’s great granddaughter, is a young art student. I can’t wait to see what she does! Every member I have met is so kind, so I am sure she will create work with heart. In 8 weeks since the summer, I sold my house, moved across the country and did the launch and exhibition. I can’t believe I’m still standing! I plan to be a little quieter for the rest of the year, but I am hoping those of you who liked the book will review it on Amazon (US), Amazon.ca (Canada – there is one review as of today already!) 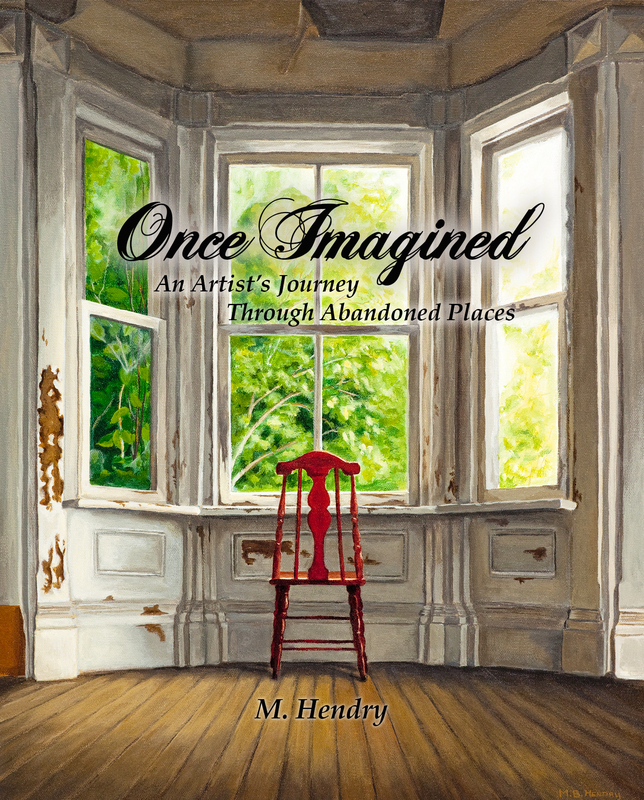 and/or Goodreads and I hope that you will consider the book as a Christmas gift for those who love history, old buildings, ruins – and Muskoka. I’ll be offering a very limited number of personalized signed copies for Christmas starting the end of October. I’ll post a PayPal button when they’re ready to go and let everybody know about it here. Lastly, I just want to thank everyone who has bought a book or a painting and let you know your support is greatly appreciated! The thing I once imagined is now real because of you. 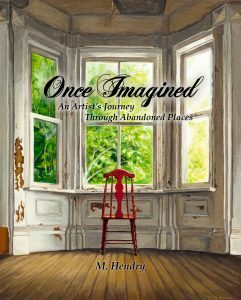 I treasure your new book ” Once Imagined” – it is beautiful! I am sending my second copy to my cousin Verna Code in Alberta. She is a beautiful painter of elevators. 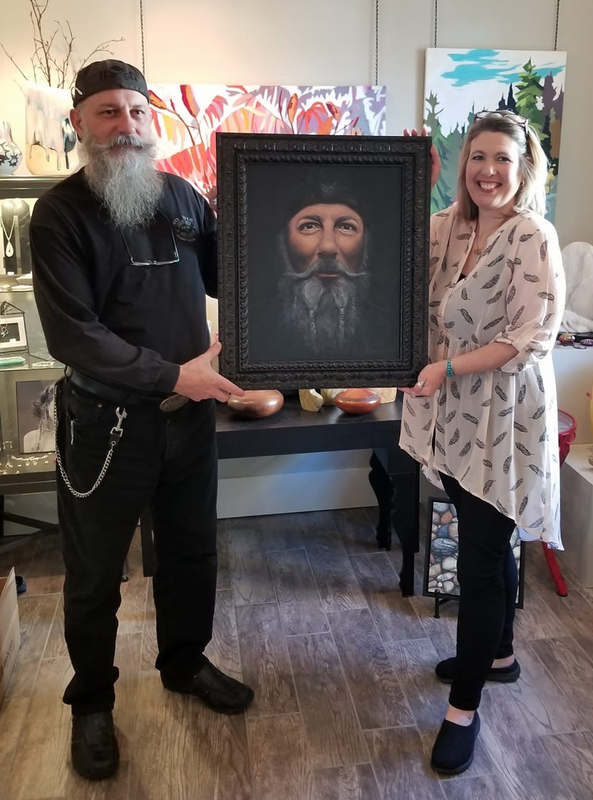 Verna has exibited her paintings as well. Elva would be so pleased to see and read your new book! I’m so happy! Thanks, Sharon. I’ll have to look her up.